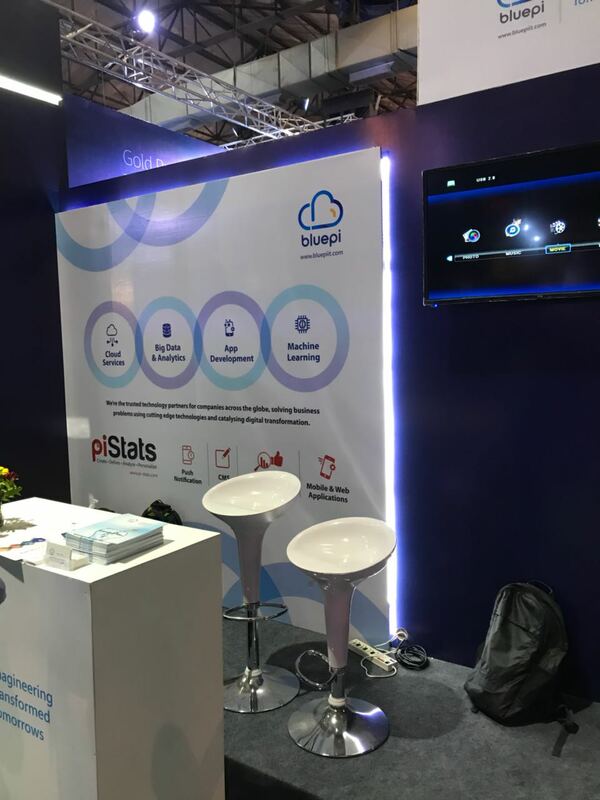 AWS Summit Mumbai 2018 was a great success. 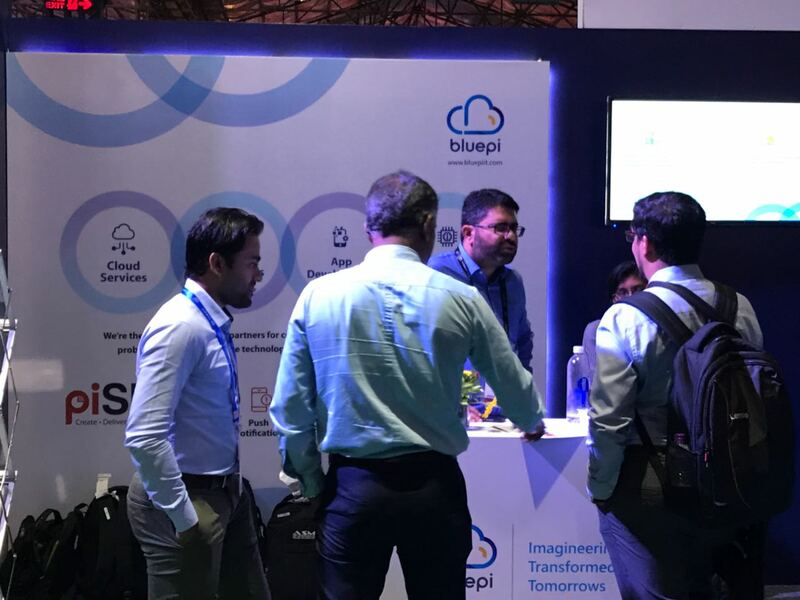 We would like to personally thank everyone who visited BluePi at the Bombay Exhibition Centre. We shared our success story being Advanced Consulting Partners with AWS for 4+ years. 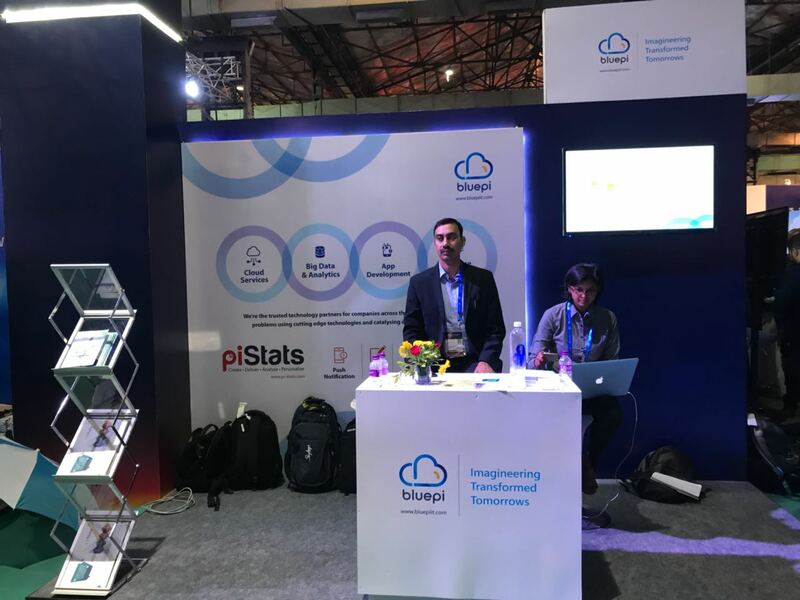 Mr. Kaushik Khanna, Cloud Head, BluePi Consulting, was one of the esteemed speakers at the Summit and shared his knowledge and expertise in the domain of Cloud and how to plan properly for a Cloud Migration. He also shared his vast experience in benefits of a cloud migration in terms of cost, scalability, connectivity, security, and simplicity.